After months of speculation and a stream of glib, defensive sarcasm on part of WWE fans, we all have to finally admit that Daniel Bryan has retired from professional wrestling. There’s a finality to that reality that wrestling fans simply aren’t used to. Such closure is uncomfortable, a squirming feeling that comes from an inability to tune in next week and see what happens next. As fans wrestling fans we’re trained from the beginning to expect a payoff to come later. There’s always next week. A new episode of RAW. A new cycle to begin; a never-ending parade of emotion, fisticuffs, and twenty minute promos. Perhaps that is why so many people were insistent that Bryan’s retirement had to be a story line. After all, everything else has been up for grabs as story material, even the “death” of Vince McMahon. Welcome to another NXT review! Last week we built up to this week’s main event, a triple threat match to determine the Number One Contender for the NXT Championship. All three Superstars involved have valid claims to challenge champion Finn Bálor, but which one will prove himself superior? We will find out later. Also on this episode, tag team action, the return of a Superstar on the injured list, storyline progression and much more. Greetings, Adventurers, and welcome to the newest feature in the backlog: NXT reviews! 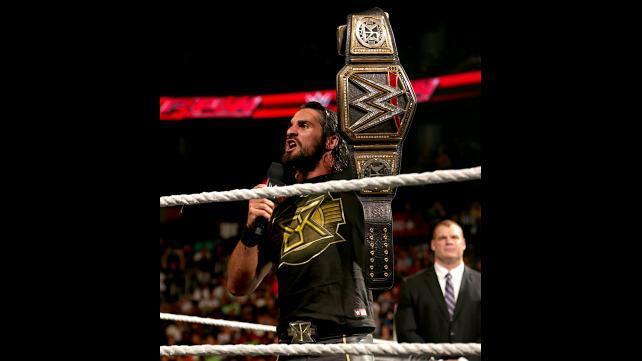 It’s hard to not notice just how much the WWE has changed since 2010. Where once the product was a misplaced menagerie of much maligned talent that desperately pleaded for the limelight of more mainstream entertainment, the house that McMahon built has steered the ship mostly back on course. 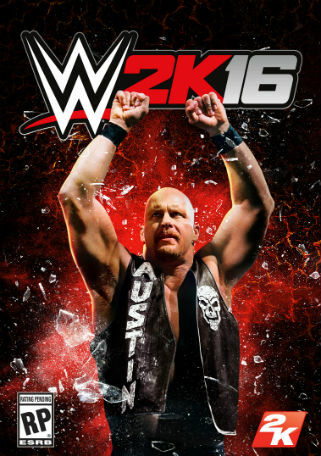 News broke from WWE this morning that former Superstar and industry legend ‘Stone Cold’ Steve Austin will be gracing the cover of this year’s iteration of the 2K Games series, WWE 2K16. On the surface, placing such a notable and popular face on the cover seems like a smart marketing move. Given that professional wrestling fans tend to lapse in and out of fandom with some regularity, pandering to former viewers that haven’t seen the product since Austin’s heyday is a great way to draw eyes back on the product.